Last week I attended the first US MVP Open Days. It was held at the Microsoft Technology Center in Malvern, PA. 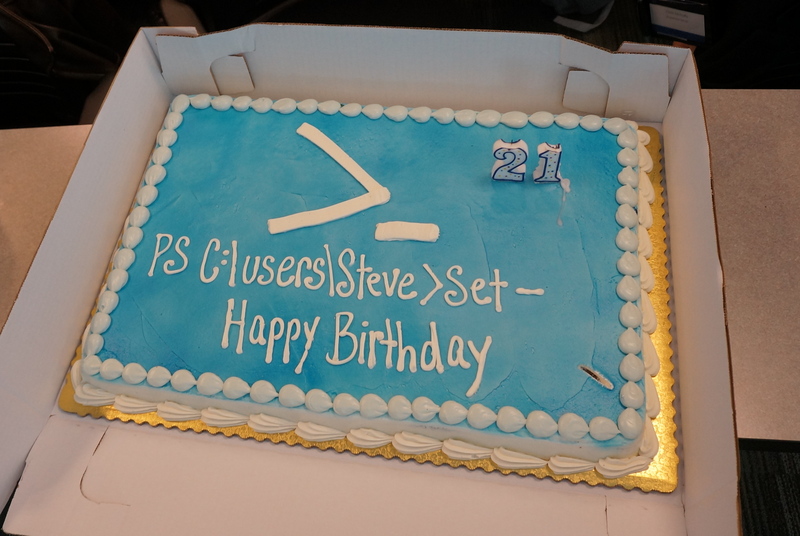 It was a 2+ day conference for US Microsoft MVPs. Other countries have been holding their own MVP Days, it was time for us to have one. It was two days of networking and attending presentations. Some presentations were by MVPs, the other were by Microsoft staff. 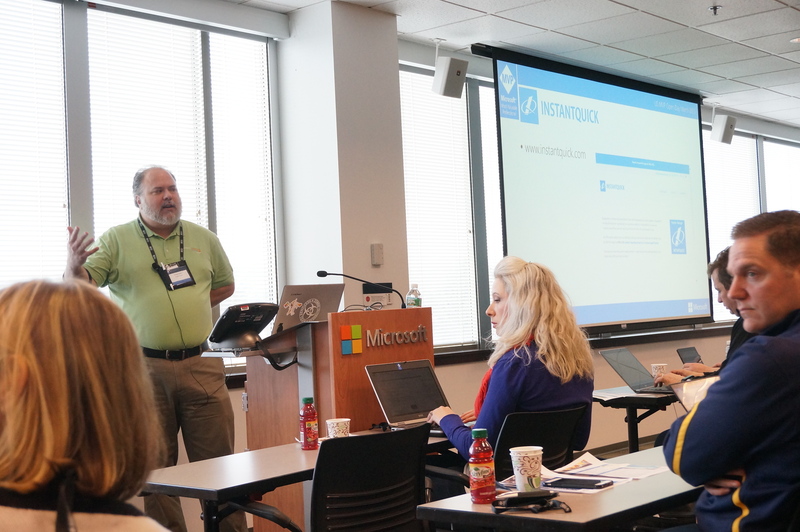 A few of the topics were NDA, but many of the topics were about improving the experience of being an MVP and how to best leverage Microsoft resources. I came to this session knowing almost no one, I left with many new friends and colleagues. 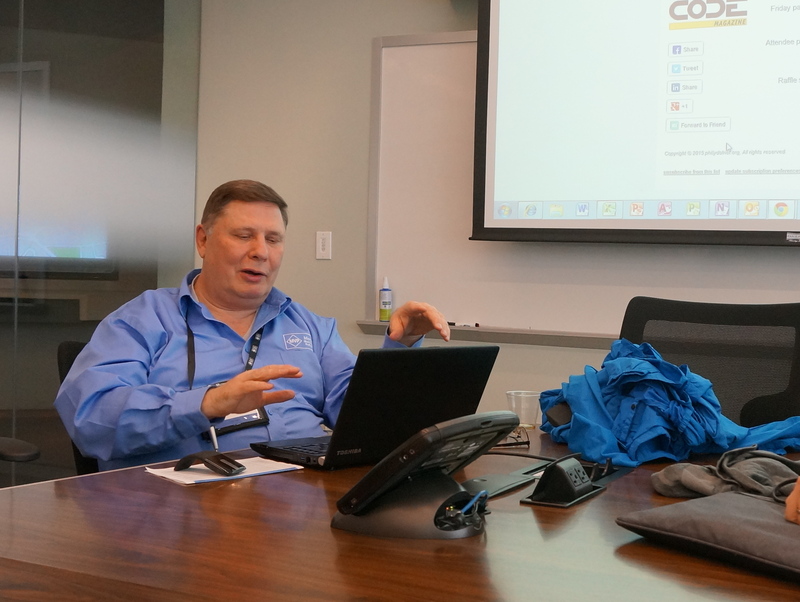 I’ve now attended two of the Microsoft MVP Summits, where you are with MVPs from all over the world. The Summit is great, but you end up spending most of your time with MVPs that are in your same group. This is was nice and cozy and I was able to interact with other MVPs from different groups. People who I usually do not get to interact with. That was very nice, worth the trip down to PA just for that experience. I was in Windows Insiders session that was run by Jeremiah Marble (Windows Marketing) and Tyler Ahn, We talked about what could help the MVPs could participate in the Windows 10 experience. 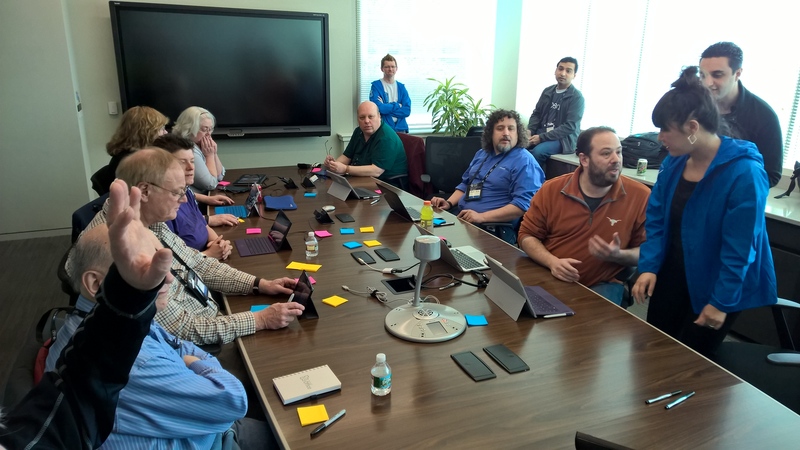 The Windows Insiders planning sessions. Random arm courtesy of Ken Tucker. We ended the conference with plans to continue the conversations and to make plans for future Open Days. I want to thank Rowina Branch, Esther Lee, and Fernanda Saraiva, their staff, and the MVPs that helped put this conference together. It’s a ninja cat riding a firebreathing unicorn. This should be the new logo for Microsoft. Click on the image to order one.